My name is Ian. I was born in Dallas Texas, but moved to Minnesota when I was only a toddler. I grew up obsessed with Legos, hotwheels, riding bikes, and playing video games. When I was 15 years old I discovered cars, I dove in head first. I started out tinkering with Honda’s, but by the time I was 17 I was ready for something new. After a long search I turned up a 1995 Nissan 240SX that seemed perfect. I poured my life into that car. I fixed things, I broke things, and I fell in love. I joined NicoClub in 2004 after a lot of lurking, and that sealed the deal. In 2007 I got married, and I’m looking forward to many years of fun with my wife Vanessa. I am a giant nerd and car geek, and she supports this, so I’m lucky to have her. We currently live just north of the Twin Cities. We plan to move further north once she has finished grad school at the University of Minnesota. 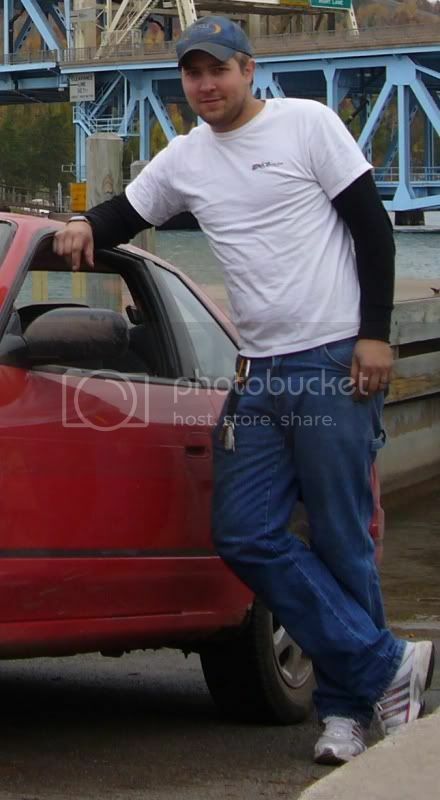 In 2008 I realized one Nissan was not enough. MN gets heavy snow, and the S14 with all its performance parts and low ride height was no longer good for snow duty. I put the word out, and shortly thereafter I picked up a 1989 240SX to drive when the weather was sour. Around 6 months later I decided to upgrade my wife’s Civic, and we picked up a beautiful 2006 Maxima. Road tripping is so much nicer when you have a nice car. In October 2009 I decided it was finally time to sell my first Nissan. I was ready to go in a new direction. Having a fast street car just wasn’t enough. 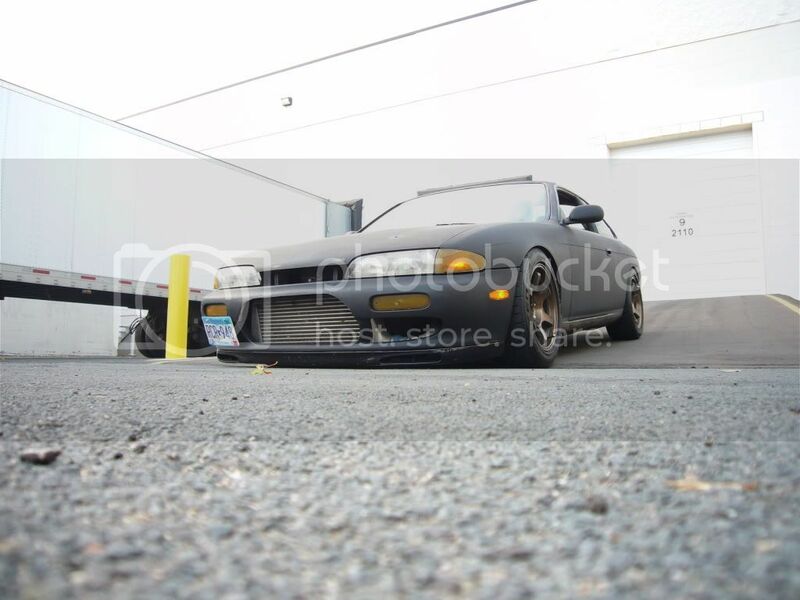 My S14 just before I sold it. The car sold in less than a month, and I picked up another 240SX. It was a 1991 hatchback, and it became the basis for my current project. Through 2009 and 2010 I will be stripping the car down to a bare shell to be built into a Rally America spec Group 2 rally car. This will be NicoClub’s Rally car, and I invite everyone to follow along with the build at NICOclub 240sx Rally Car. 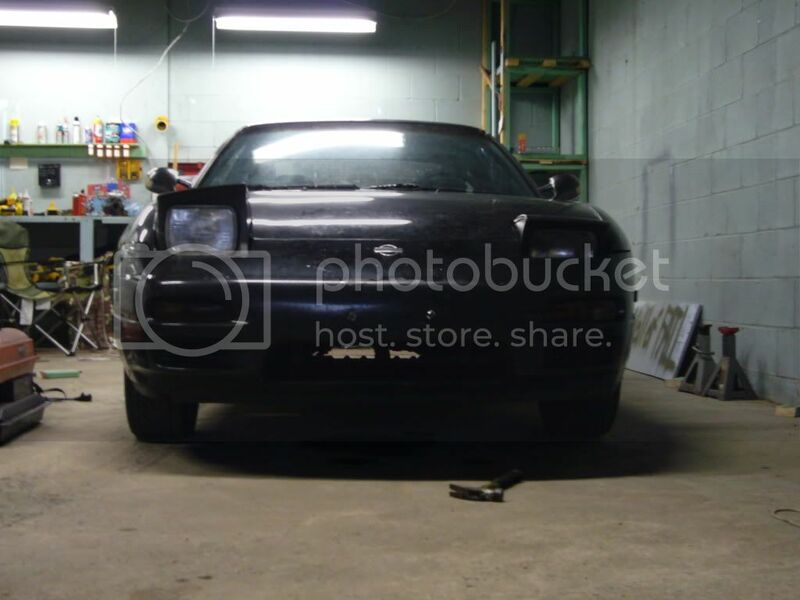 The race car at the begining of the project.